Enjoy this opportunity to get to know the Real Madrid Footbal Stadium, Santiago Bernabeu, with your own private official tour guide and take a chance to take a quick tour of the city in your private vehicle with chofer. This tour is designed for soccer fanatics and at the same time enjoy a quick view of the city. 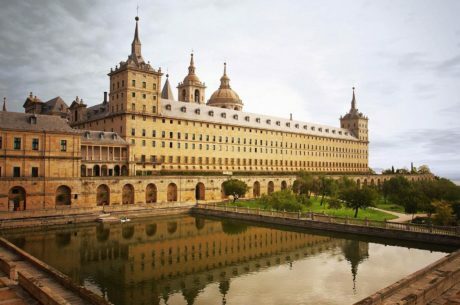 Madrid Tour Travel offers you this private tour in your own private vehicle during four hours where you will be able to have a quick view of the city and make a great stop at the Real Madrid Stadium of Santiago Bernabeu. In the Santiago Bernabeu, you will enjoy your own private your with your official guide that will take you to all the places allowed by the club for us to visit. We will pick you up directly from your hotel or place of choice and start our tour from there. 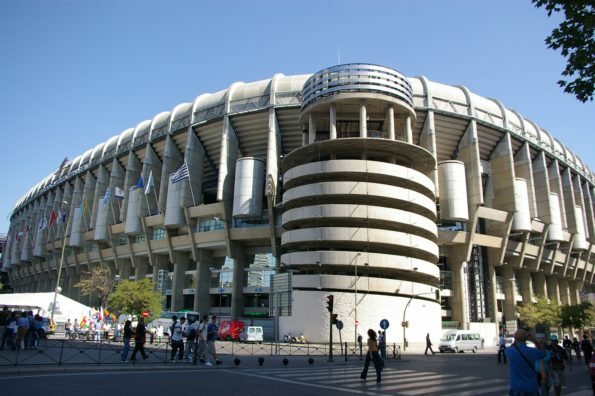 Can you imagine walking freely in the Real Madrid Stadium and museum with your own private guide? This is your opportunity to enjoy these amazing moments that you have always seen on TV.